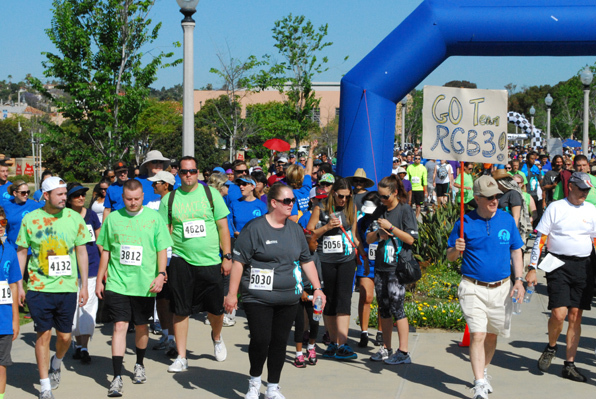 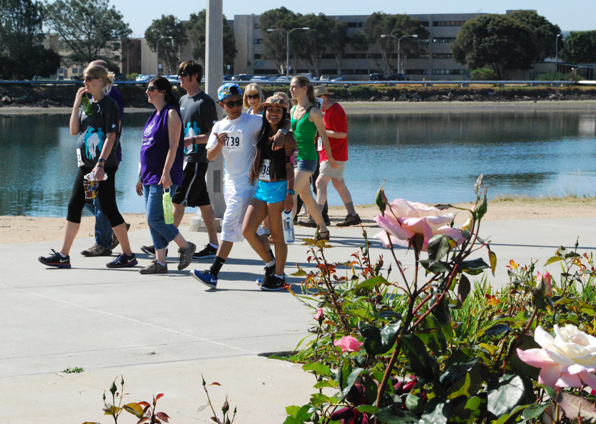 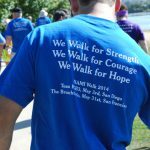 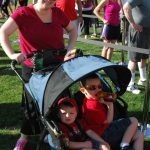 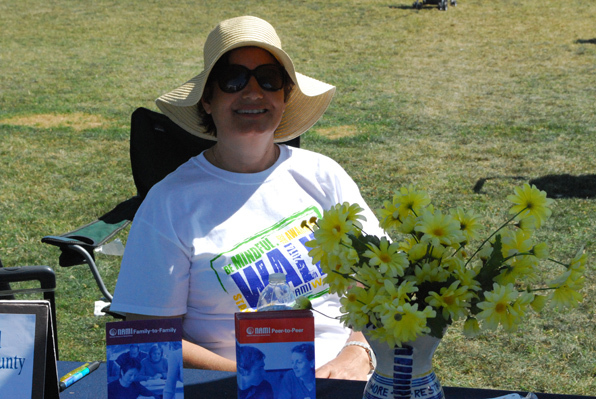 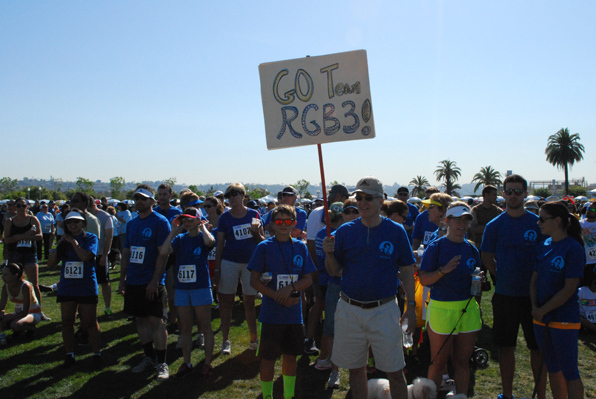 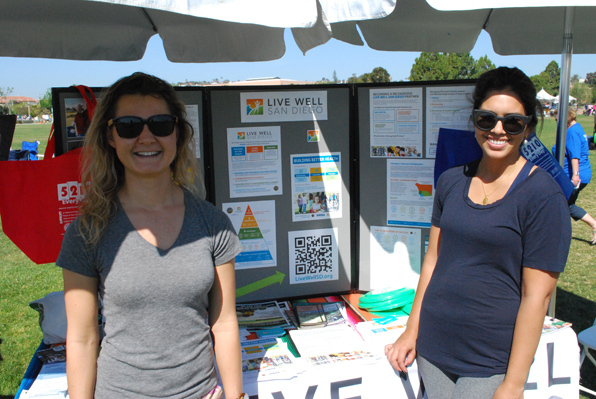 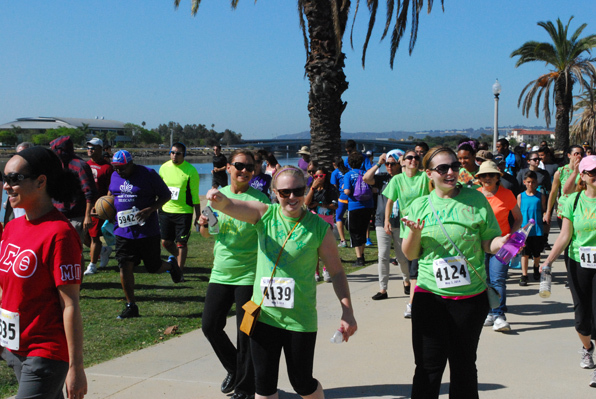 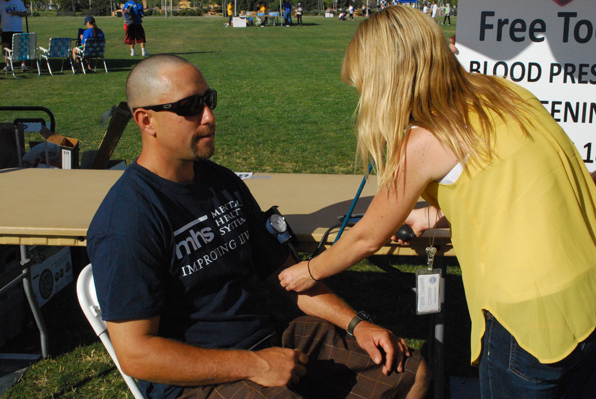 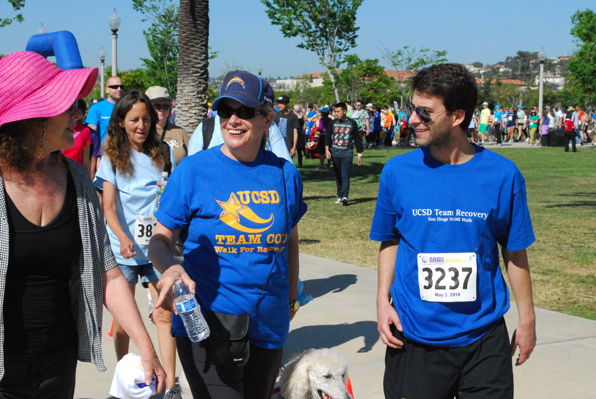 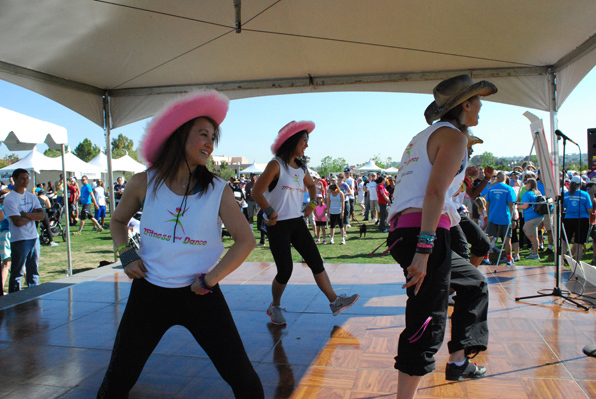 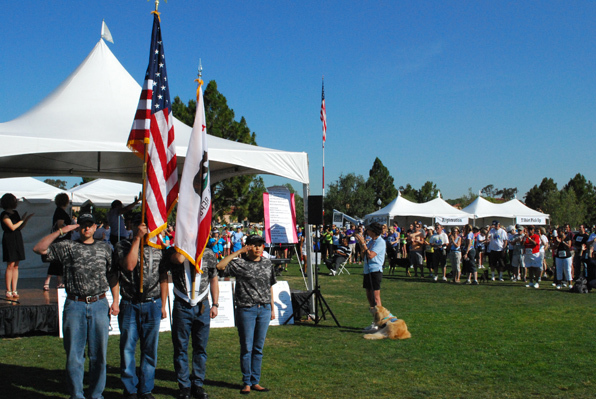 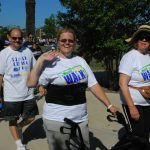 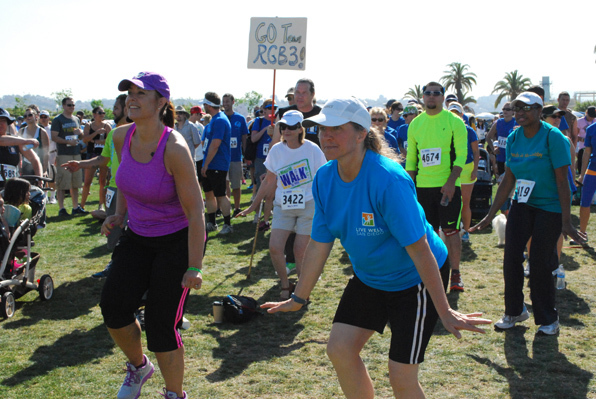 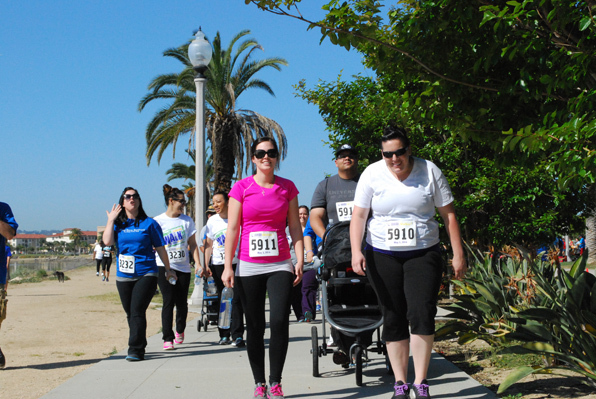 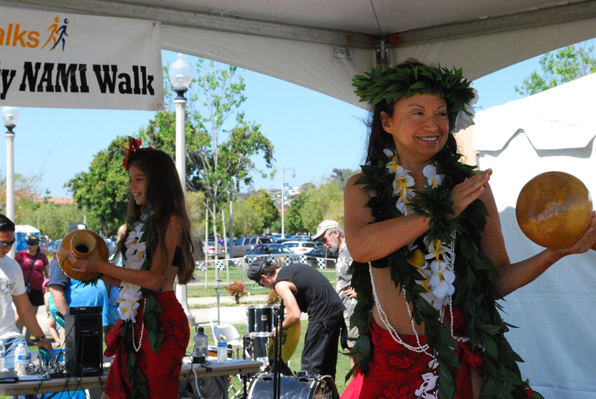 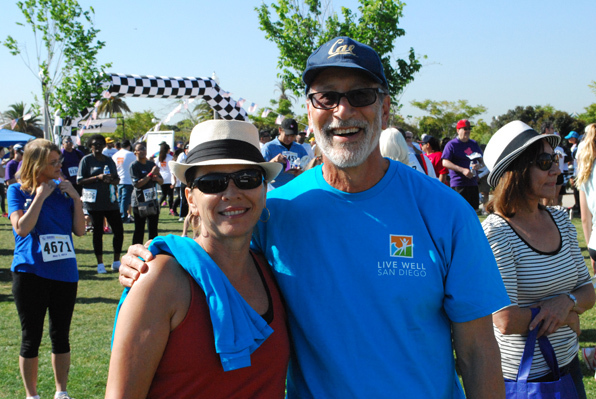 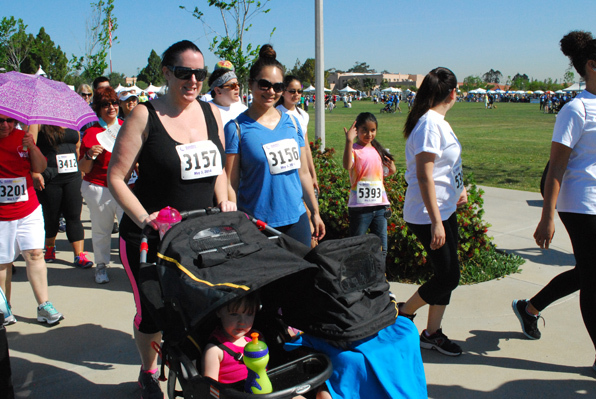 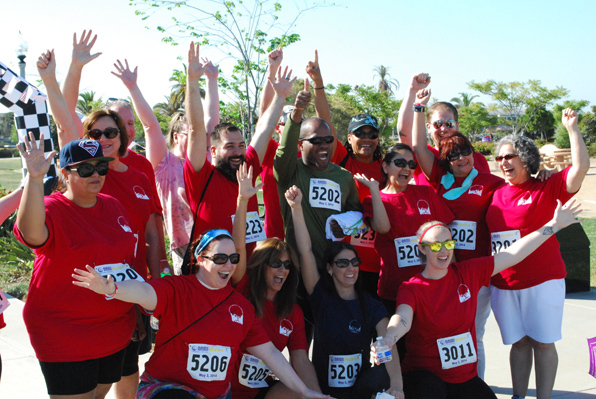 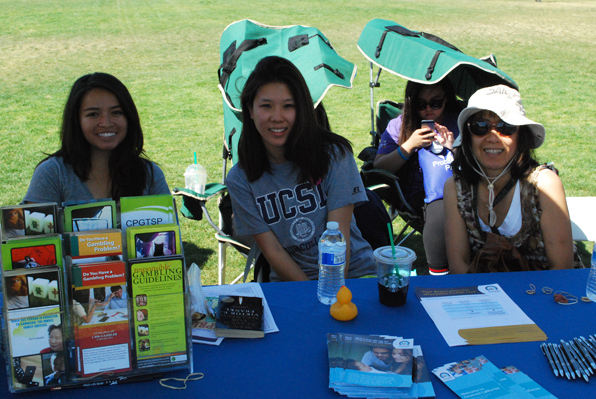 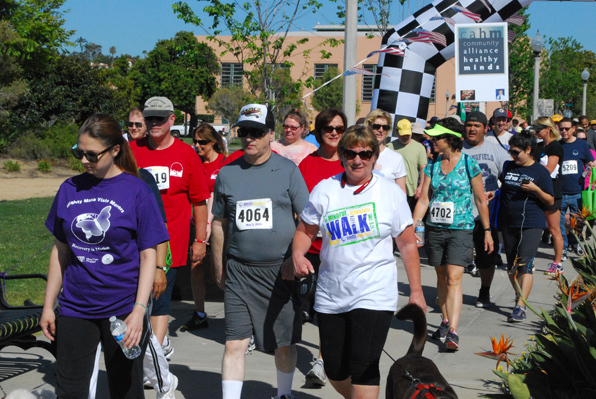 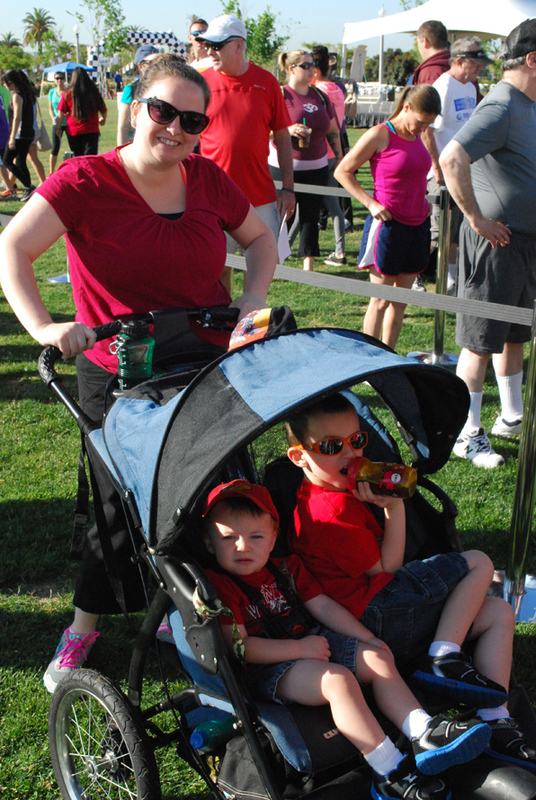 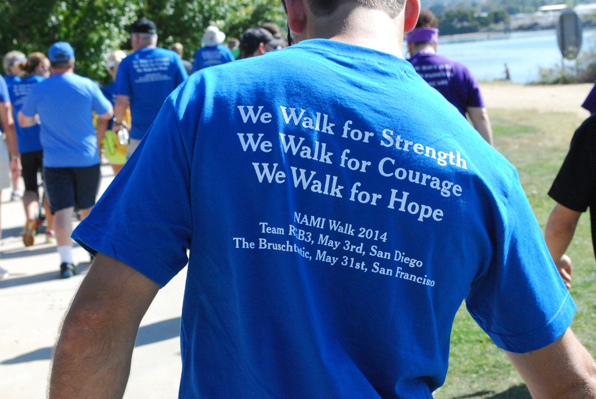 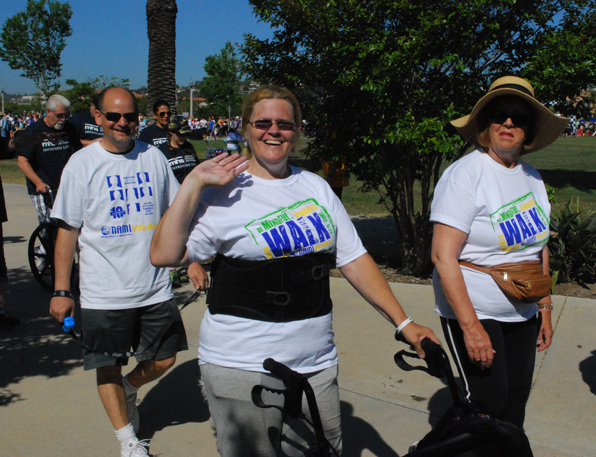 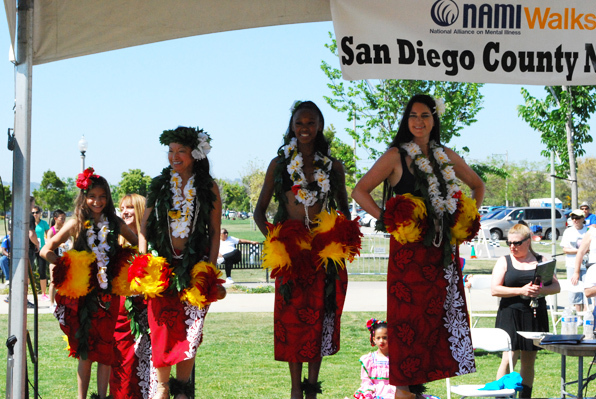 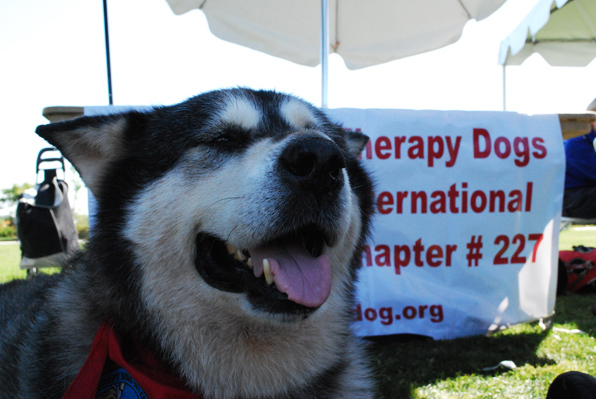 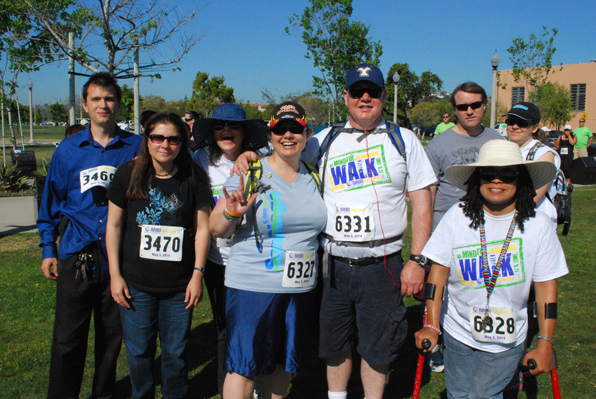 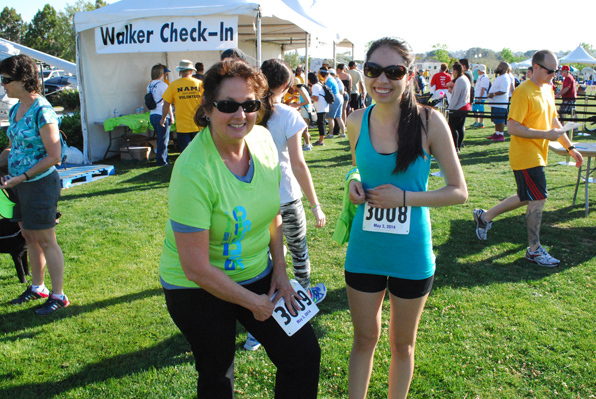 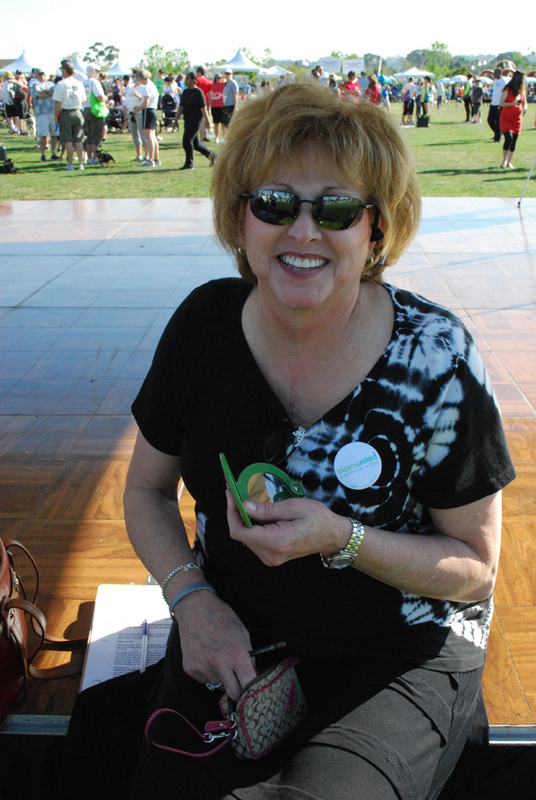 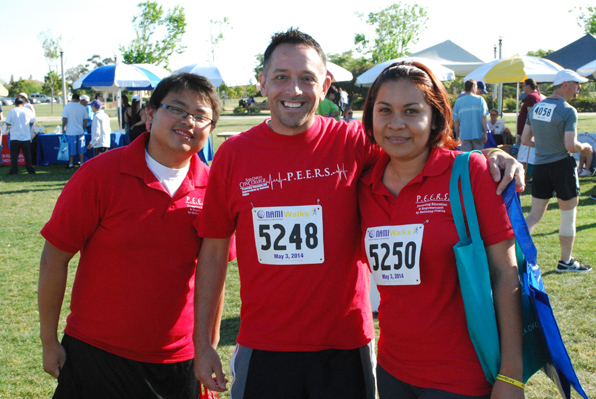 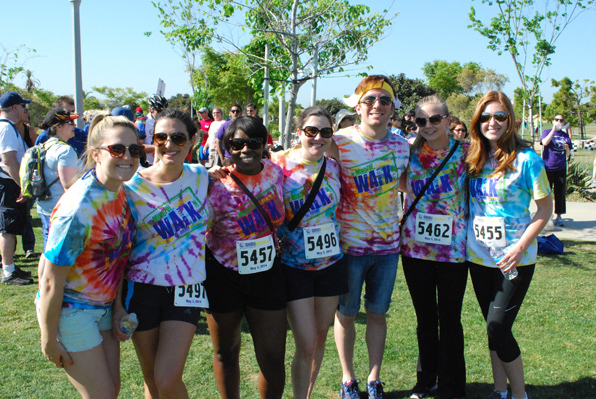 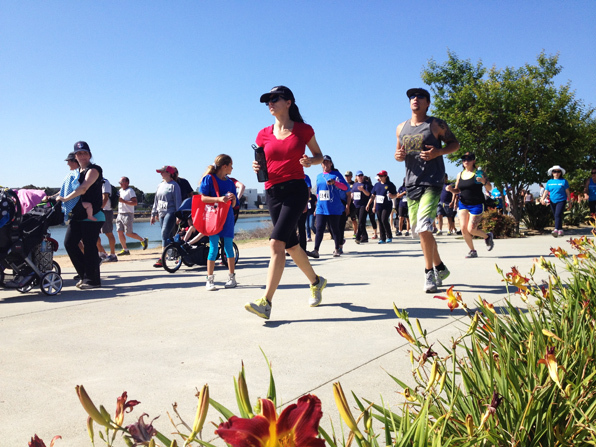 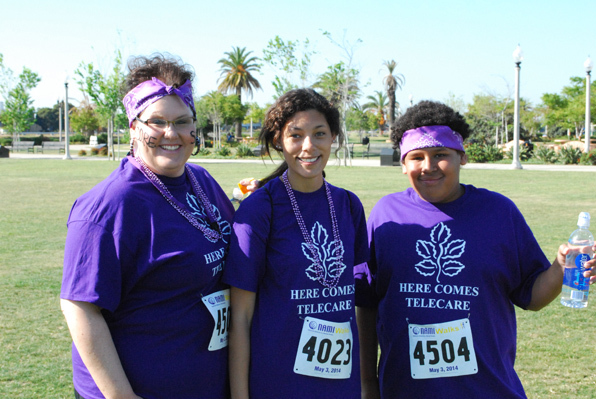 Thousands of people participated at the 2014 NAMI Walk and Live Well San Diego Expo at Liberty Station this weekend. 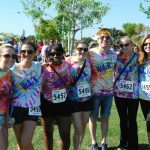 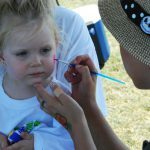 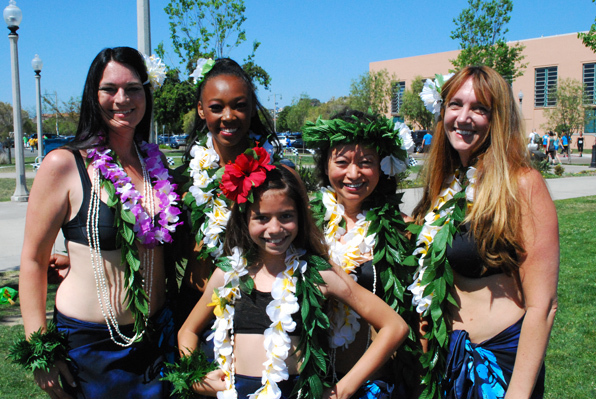 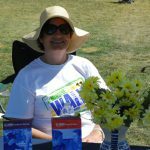 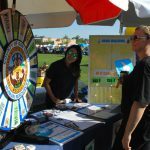 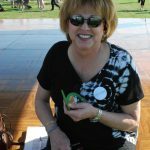 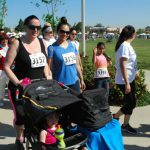 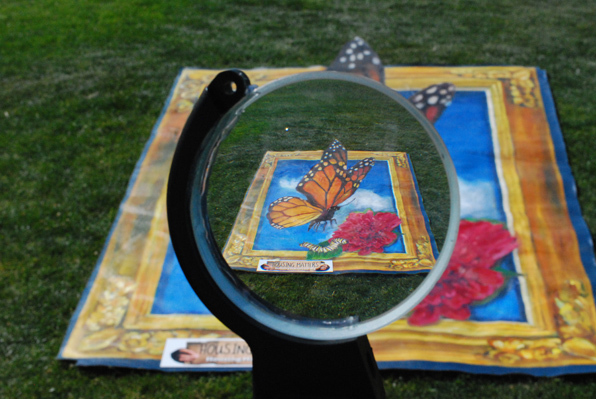 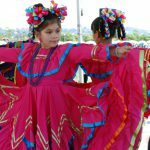 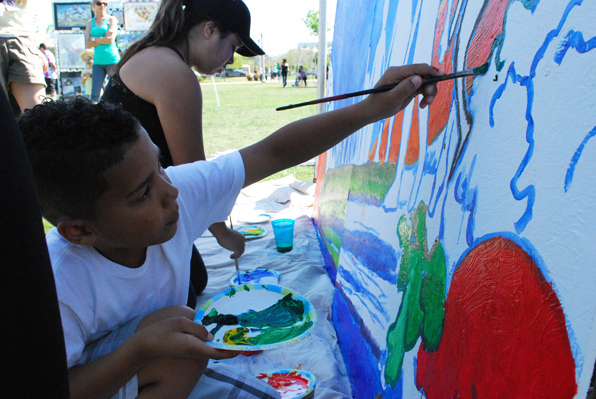 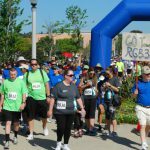 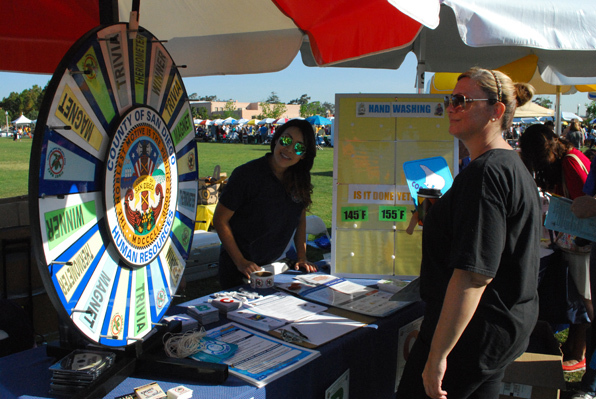 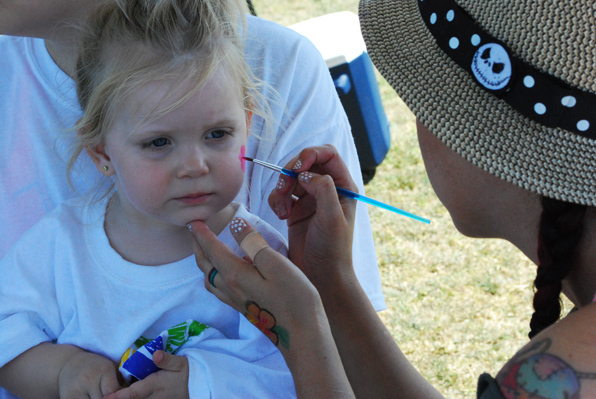 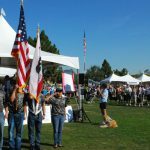 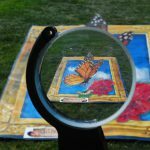 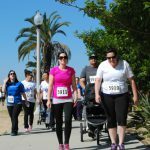 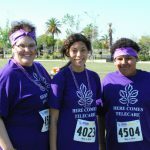 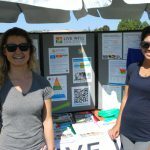 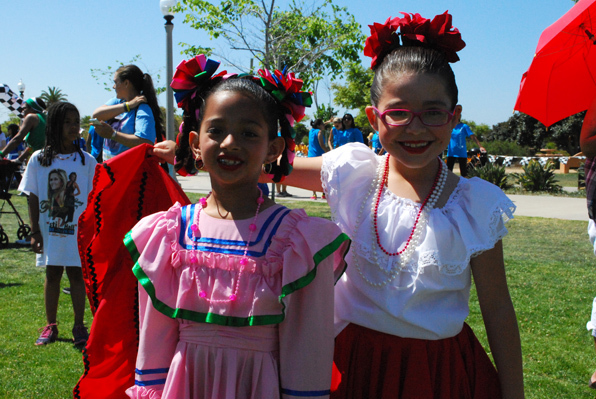 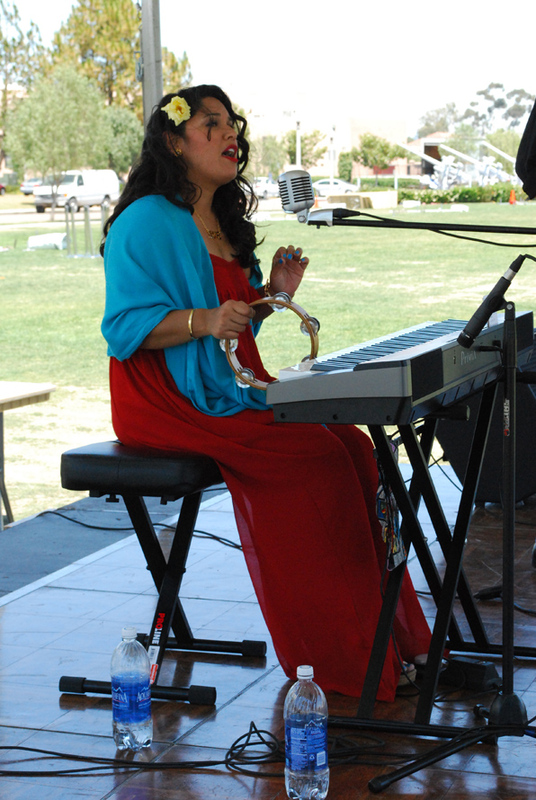 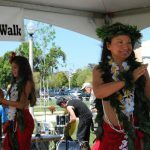 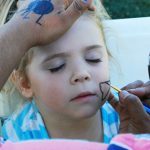 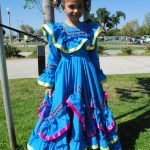 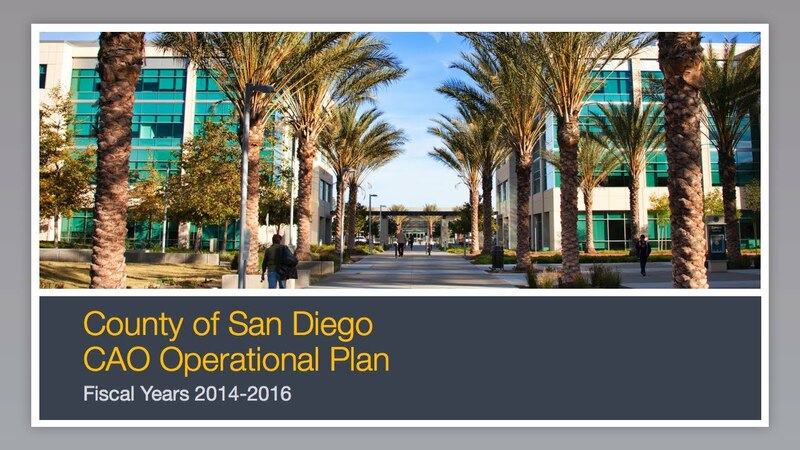 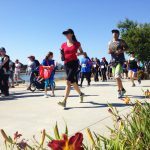 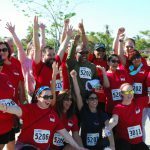 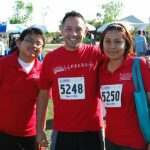 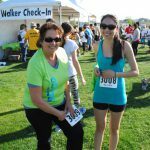 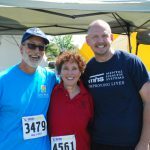 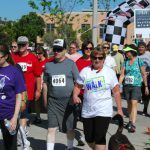 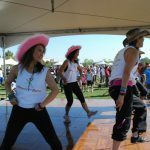 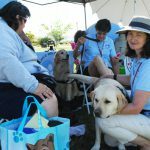 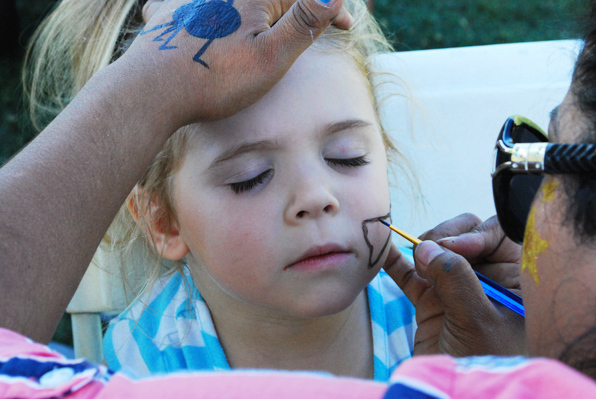 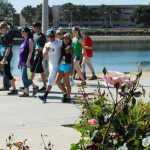 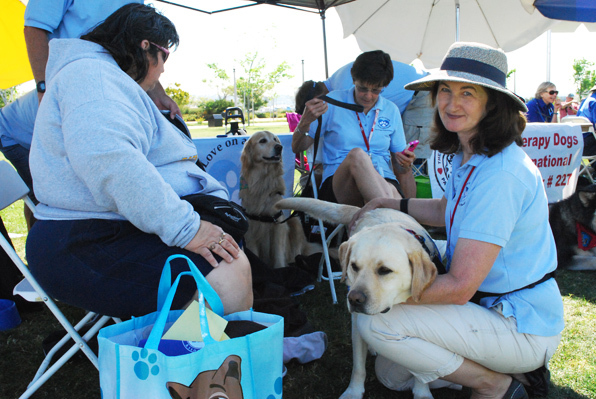 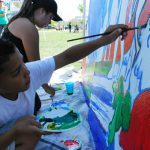 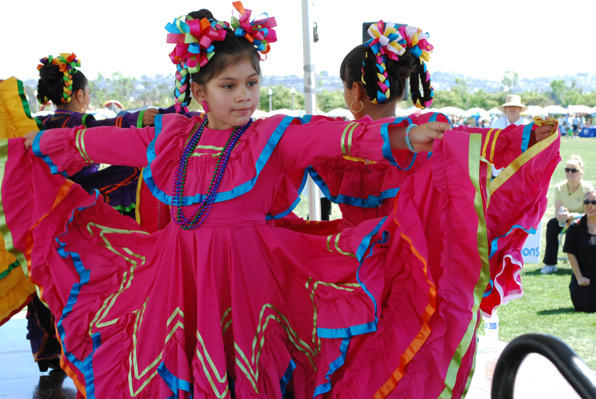 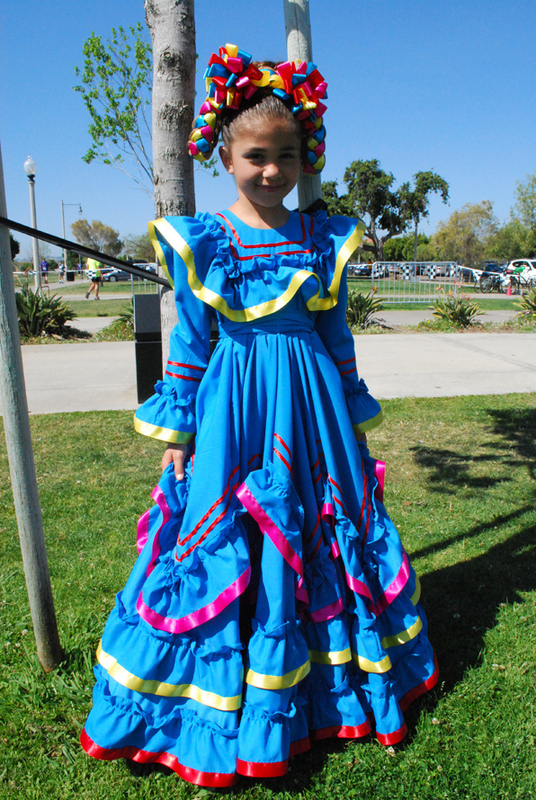 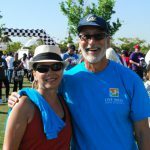 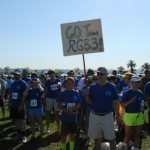 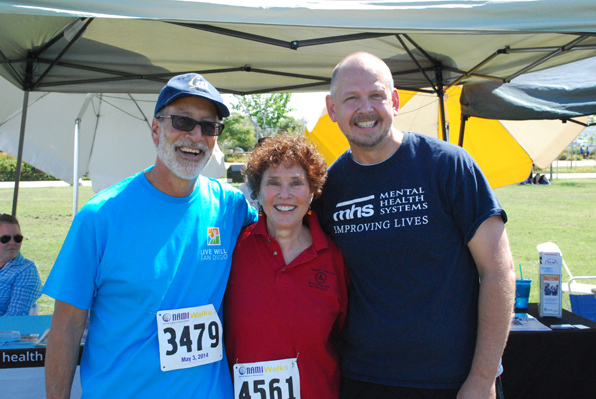 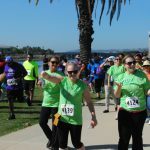 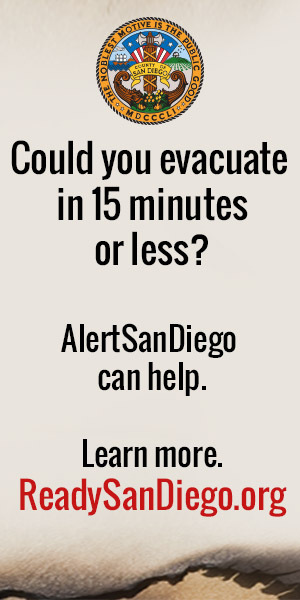 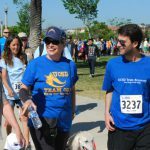 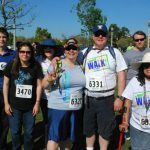 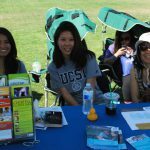 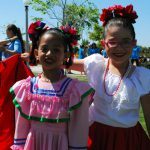 The event—organized by the County and local affiliates of the National Alliance on Mental Illness, NAMI San Diego and NAMI North Coastal—featured about 120 resource booths, an art exhibit, therapy dogs, face painting and lots of family entertainment. 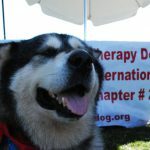 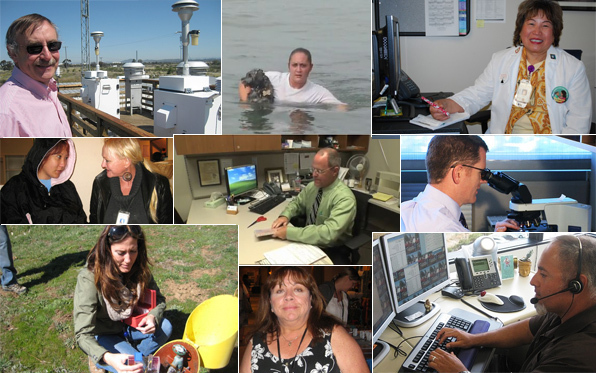 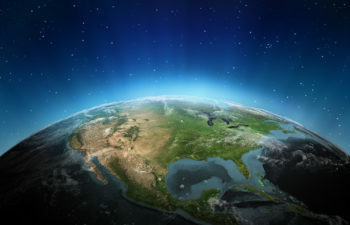 Check out the photos here.